No matter the use of your website or blog, you want your content top on Google Search results! It is a quite normal phenomenon, as the mentioned position can get you organic traffic, accompanied by direct or indirect income from the website. When it comes to the case of blogging, requirement of organic traffic has astonishing growth, as amount of organic traffic has its effects on several ranking factors that in turn influences your income. Even though you’ve been updating your blog or website with quality and unique content, there are some sections, a webmaster should keep an eye on, which can improve the ranking sections of your website or blog. You can make use of a famous tool, Google Webmaster Tools, for managing mentioned section effectively. 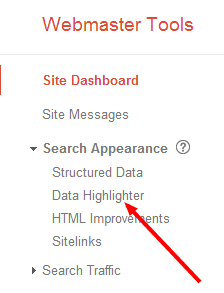 Along with existing features, now webmasters can use the tool named “Data Highlighter”. 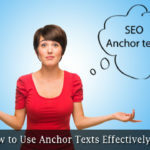 This tool will help your site in getting the good position in Google SERPs and hence getting good traffic, by making use of structured data methods available. Before we start the actual section about these tools, we will tell you a bit about structured data and the importance of it in your blog or website. You can compare structured data of your website to the design layout. Just as the layout gives you an idea about the website’s structure, structured data gives an idea about the way that you have used for inserting content. As you can guess, structured data is different for each website you find. For instance, there is a major difference between the arrangement of content in a technology-based or review-based blog and a business webpage. Simply saying, structured data on your website can help the crawlers of Google to understand information, you have provided in the website. Hence, it will help you in giving a richer look for your page in SERPs. In addition, the publishing of structured data can help your visitors get the idea about your page from the SERP itself. Therefore, as a webmaster, who seeks good traffic and success, it is your duty to give suitable structured data regarding your website or blog. Now, we will tell you how to enable structured data content in your website. Unlike you think, use of structured data requires none of your coding skills and it will not affect your site’s current SEO content either. As we mentioned earlier, you can make use of Data Highlighter for availing benefits of structured data of your website or blog. As the name of tool implies, Data Highlighter highlights specific data in your website in such a way that the search engine crawler can get those details quickly than usual. 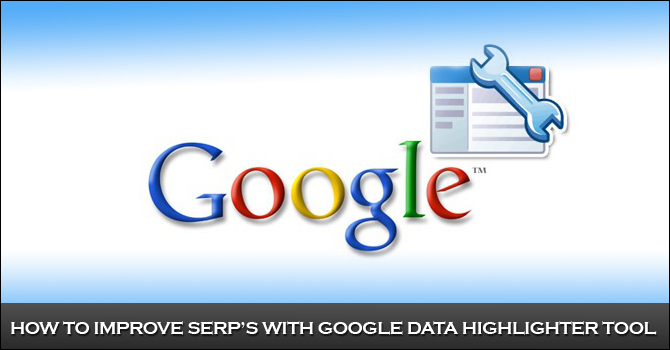 Using this tool, you will have to highlight specific data, which may be or may not be included in SERP snippets. 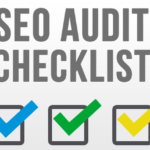 As we said before, this tool comes from Google Webmaster Tools and is 100% safe and secure. Now, let us jump to the steps of adding structural data to your website or blog. 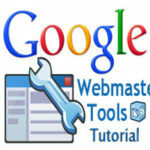 For accessing the tool, enter Google Webmaster Tools by providing your Google Account credentials. Once you have logged in, you can see the list of your websites. From the list, you should select the website, where you want to highlight structured data. In seconds, you will be lead to another page, showing dashboard of your website. In the left sidebar, you can see some options. From the section Search Appearance, select the option ‘Data Highlighter’. Now, click on ‘Start Highlighting’ button. Then, you can see a pop-up window, like in the following image. You have to give details such as URL of website, type of information, you want to highlight and whether you want to highlight all pages or just single page. Then you can hit ‘Okay’. You will be lead to another page, where you can highlight structured data. In this step, you can see two different sections. On the left side, there is a preview of given URL, possibly your blog or website whereas you can see a small dashboard on the right section. You can click on each element and it will open a menu, listing out major components. You should select the most appropriate name of component from the list. 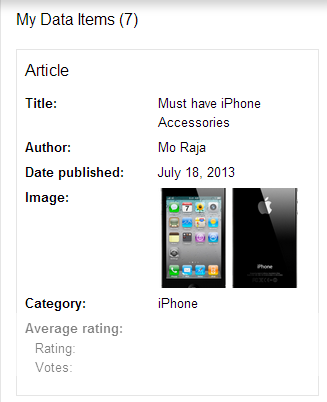 For example, you can click on the author name of the blog post preview and select ‘Author’ from the appearing menu. Just like this, you can tag various elements in your site, as follows. Once you have highlighted these elements, corresponding content will appear on the right section, like shown in the following image. Once you have given these details, you can click on ‘Done’ button. In this section, you can view pages that are similar to the page, you just tagged. You can either select the suggested page set or create your own. Then you should click the button ‘Create Page Set’. In this step, you have the ability to tag similar pages, included in page set. You can tag each of similar pages by clicking on the ‘Next’ button. In the final step, you have the ability to review, edit and publish these structured data tags in various pages of your website or blog. If you think all information provided are correct and relevant, you can click Publish. Here, we have shown how to add structured data in one page. You can repeat the same on different pages of your website such as category pages, tag pages, author pages etc for more visibility in SERPs. Here, we have shown you the importance of microdata as well as the ways for inserting appropriate structured data in your site for enhanced organic traffic. Do you use structured data in your website? Do let us know your opinion.